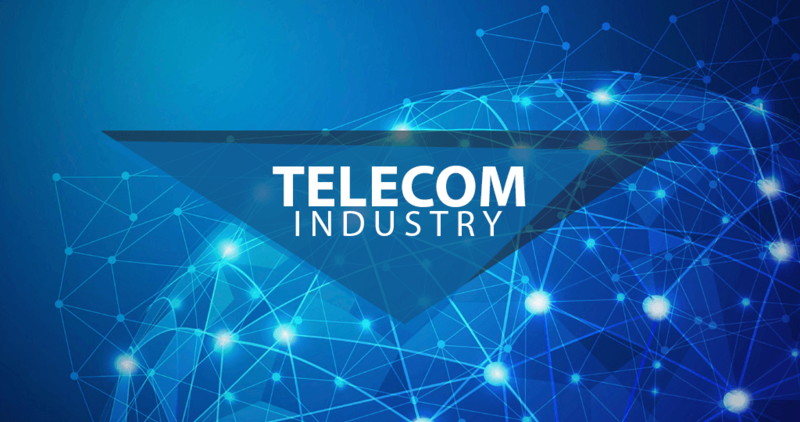 The worldwide telecommunications industry is growing dynamically; the fundamental players try to extend the boundaries of development, to create more long-term and reliable relations between market participants and customers all over. Right now, overcoming all boundaries of mobile technologies in the development of the worldwide telecommunications circle, extending the extent of LTE technologies, virtualization of services, cloud, big data and analytics, the concepts of IoT and M2M, and cyber Security, that is vital under the present conditions, are all put forward on the first row of demands. The telecommunication industry is already pouring into all possible areas of chance; smart technologies are turning into a necessary piece of human life. These developments lead to a noteworthy growth of information and telecommunication techniques – and in this area a variety of business models and customer prerequisites are advertised. The days when telecom service providers held a monopoly over voice and data services are rapidly disintegrating. New entrants are rapidly changing the telecommunication industry. Poor customer service and entangled pricing plans are unsafe practices. Furthermore, despite the fact that telecom organizations sit on a heap of data points, other companies are also storing up enormous measures of client information. To contend, telecoms must convey creative products and services and connect with customers on a personalized level. Digital marketing and providing better customer experiences is a need for the telecom industry. As far as providing consistent, personalized experiences, most of the respondents say their marketing activities are coordinated to some extent, but two in five say the ability to fully utilize marketing technology is still a key challenge. Bytes Future is a full service digital marketing and advertising agency providing digital, social media management and marketing solutions and services to the telecom industry, our broad digital marketing experience for telecom industry means faster improvement, and more insightful execution with greater ROI – Return on Investment. Our full service and flexible engagement model implies you have one stop to make on your digital journey to achieve your marketing and sales related goals. Contact us today and let’s build your next digital success story together, our offices are located in Riyadh-Saudi Arabia, Dubai-UAE and Manama-Bahrain to cater any requirements from Middle East.